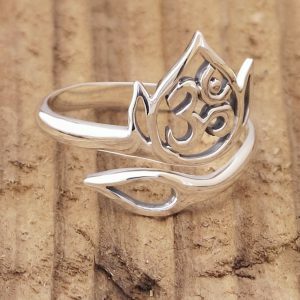 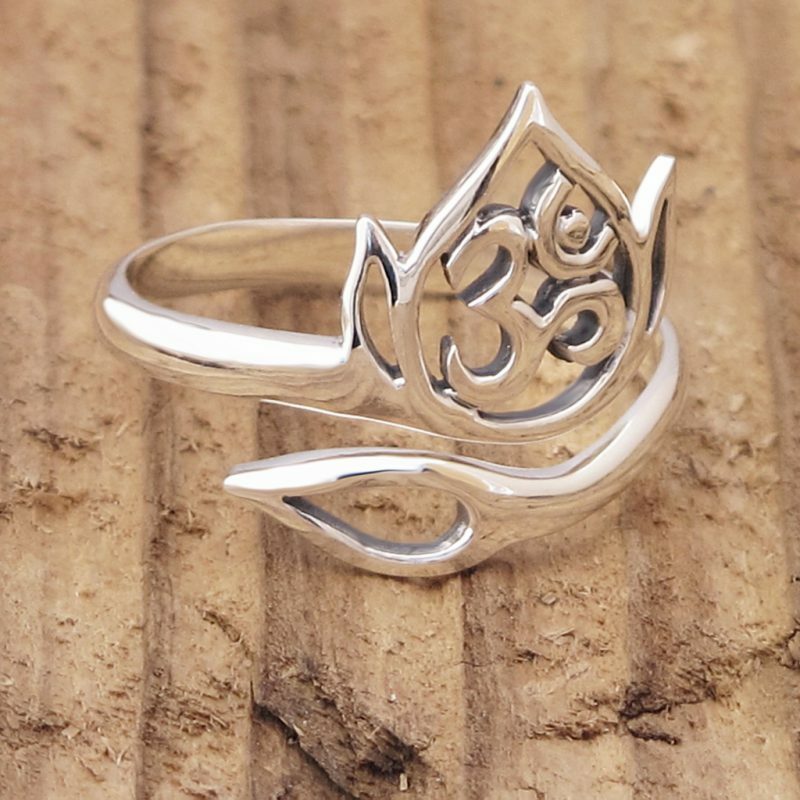 Fully adjustable sterling silver ring, this beautiful open work ring combines the graceful petals of the lotus and the flowing script of Ohm which is said to be the seed of all of creation. 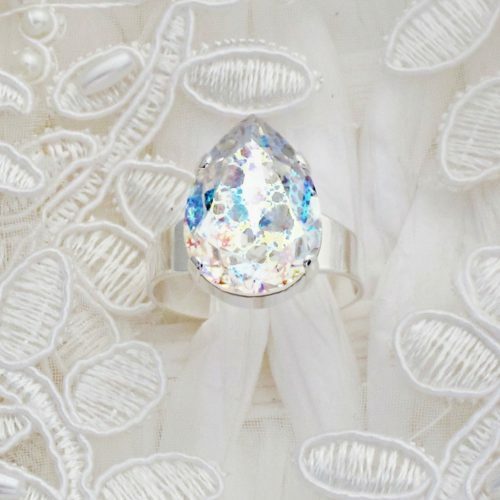 Just like an acorn seed has the immense power and beauty of a mighty oak tree. 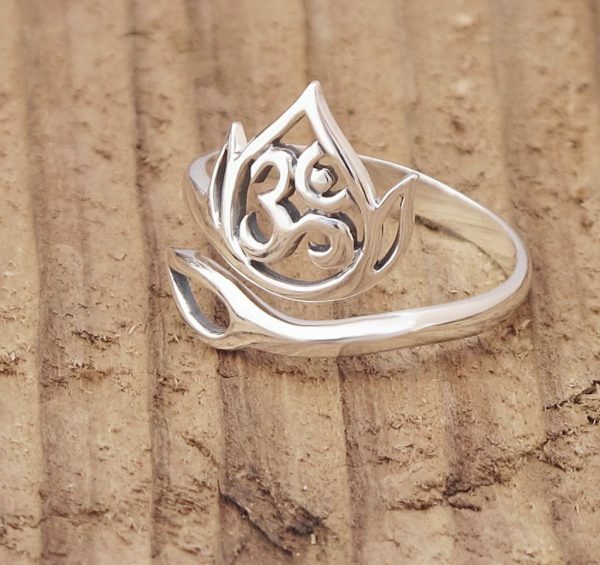 This seemingly small word contains all the power of the universe. It is the beginning, middle and the end of it all or the past, present and future. Chanting Om brings into your awareness the physical reality of this world and your body, the subtle impressions of the mind and emotions and the thoughts and beliefs of your life and this world . 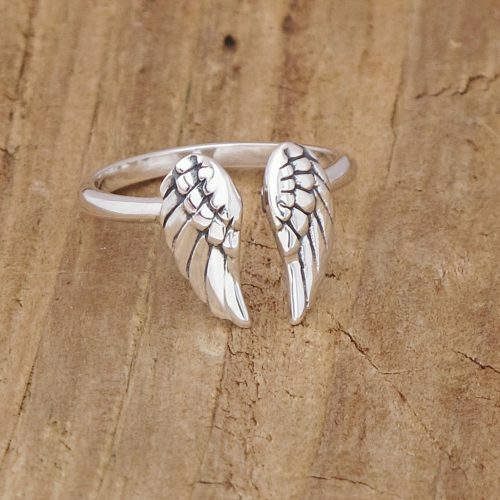 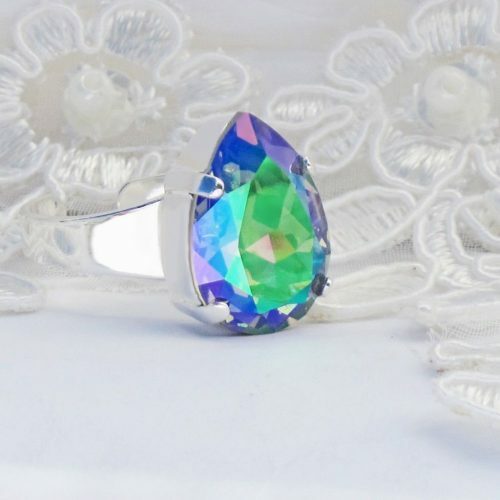 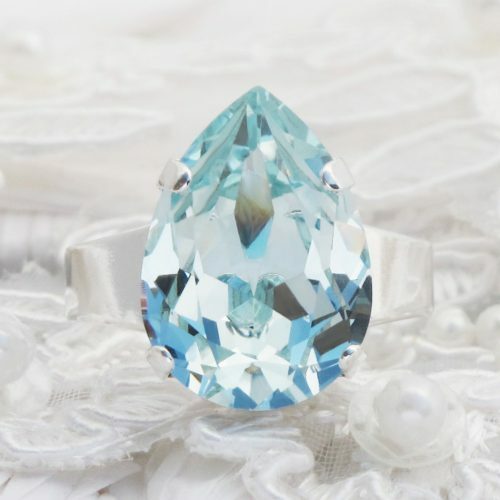 The ring starts at a size m and can be adjusted either up or down.